Cameron Jones, Veterinary Technitian, joined Burnt Fork Veterinary Clinic in 2017 and has been working with animals since 2013. 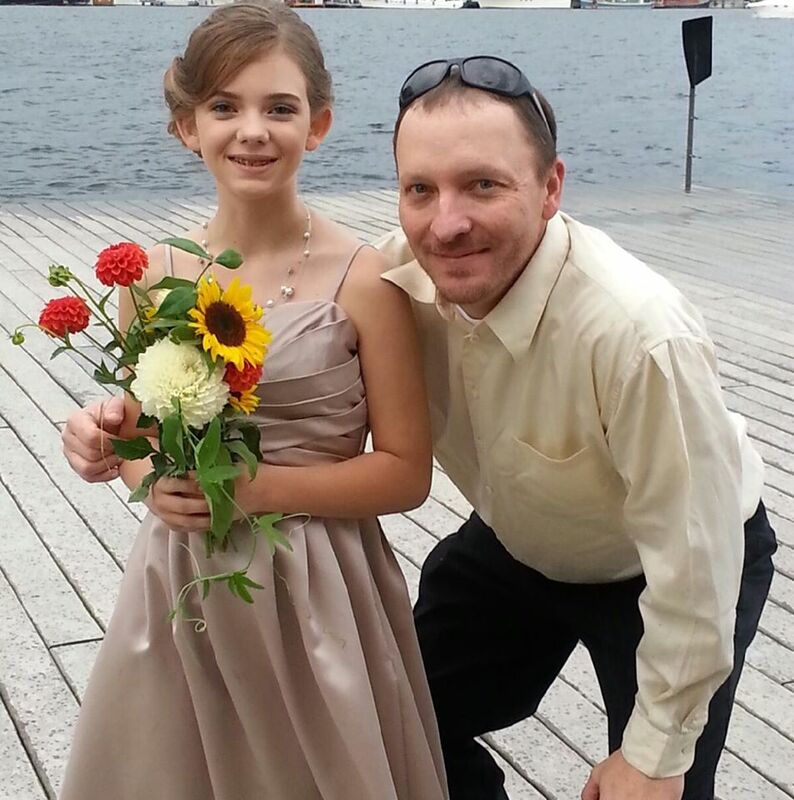 Cameron is originally from Nevada and has a daughter named Zoe! Cameron has been back in The Bitterroot for 6 years. He enjoys hiking and cooking in his spare time. Cameron finds that working with animals is one of the most rewarding things he has done and he looks forward to learning and growing with us! Jamie Parks, Technician Assistant and Receiptionist, joined Burnt Fork Veterinary Clinic in Summer 2017. 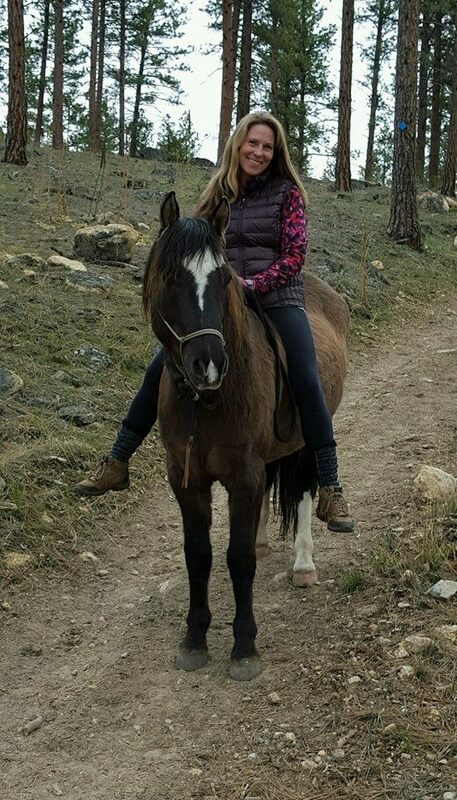 She has been working with animals for over 20 years, enjoys large animal medicine in addition to small, and even worked with Dr. Kauffman at Missoula Vet back in the '90s! She grew up here in the Bitterroot in Florence and when she's not at BFVC she can be found riding her horse on a Bitterroot trail or spending time with her kids and grandkids! We also often host PIMA Institute Vet Assist and Vet Tech students! Check out the program here! Maggie Hirschauer, Technician Assistant, is so thrilled to be able to help the animals of the Bitterroot Valley (your pets)! Her background and training are not with domesticated animals, but with wildlife biology and animal behavior. Her love and passion are with the birds, especially raptors. 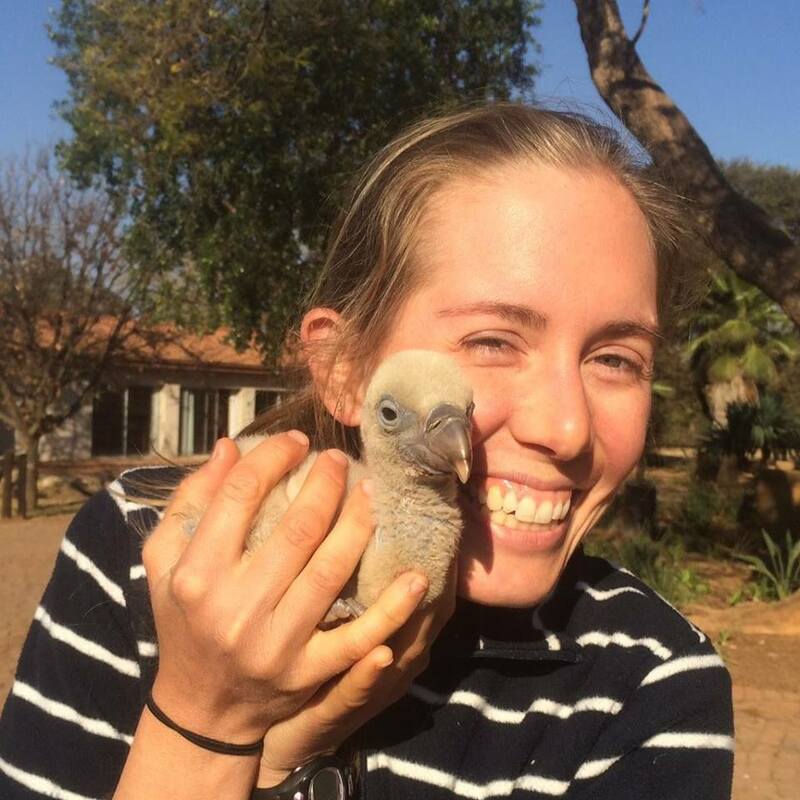 When she is not at BFVC she helps injured wild birds with the aim of releasing them back to the wild. In the winter she contributes to mountain lion research through the MPG Ranch by tracking the elusive cats in her beautiful backyard, the Sapphire Mountains. You can usually find her spending time with her boyfriend and the best ever Dixie Dog (an Aussie) on their off-grid homestead, tending their garden, harvesting wild edibles, hiking in the mountains, or reading. Carly Fournier, Technician Assistant and receptionist, joined Burnt Fork Veterinary Clinic in Fall 2017. Carly grew up her in the Bitterroot Valley and has been working in veterinary medicine since 2013. Carly enjoys spending time with her two dogs, her hubby, Jason, her daughter Freya, and a new baby on the way. Kathy Luedtke, Receptionist, joined our staff January of 2018. 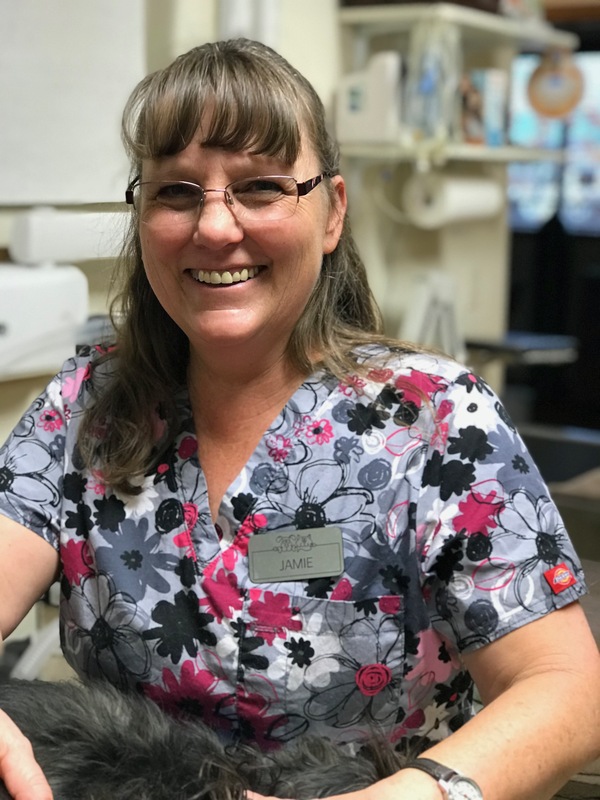 With a genuine care of people and love for animals Kathy takes pride in ensuring our clients are happy and realize how important their pet’s needs are to each of us here at Burnt Fork Vet Clinic. Kathy has called Montana home since 1976. Her love of horses, the wilderness, and a rural lifestyle drew her to the community of Stevensville some twenty years ago. When not in the office you will find Kathy enjoying the great outdoors, collecting memories with her horses, friends, and family. 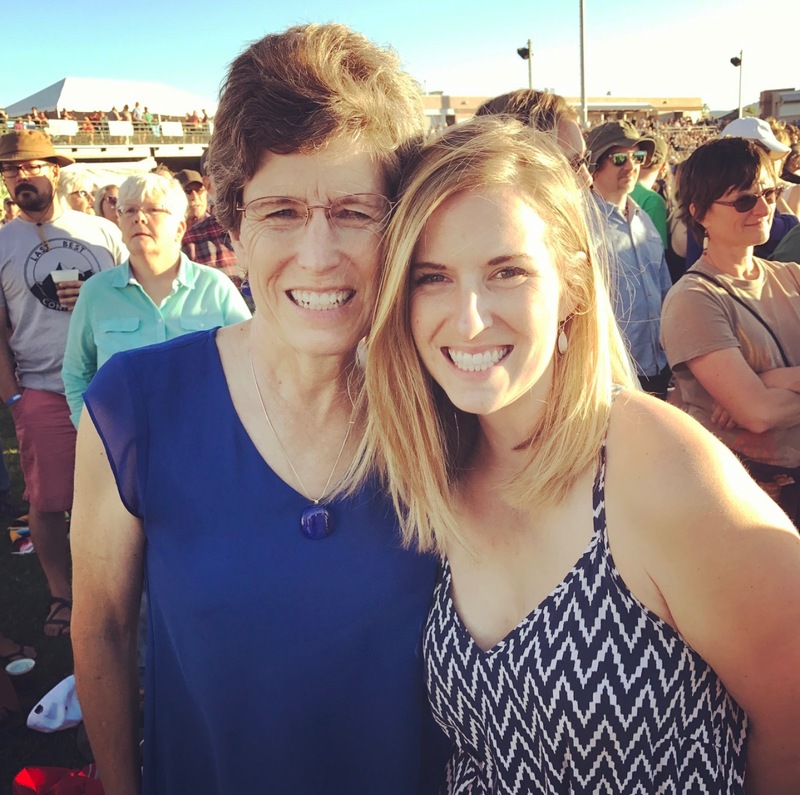 Laura Frazee is no stranger to Burnt Fork Veterinary clinic as she is Dr. Linda Kauffman's daughter. Laura has a B.S. in secondary education from Montana State University (Go Cats!) 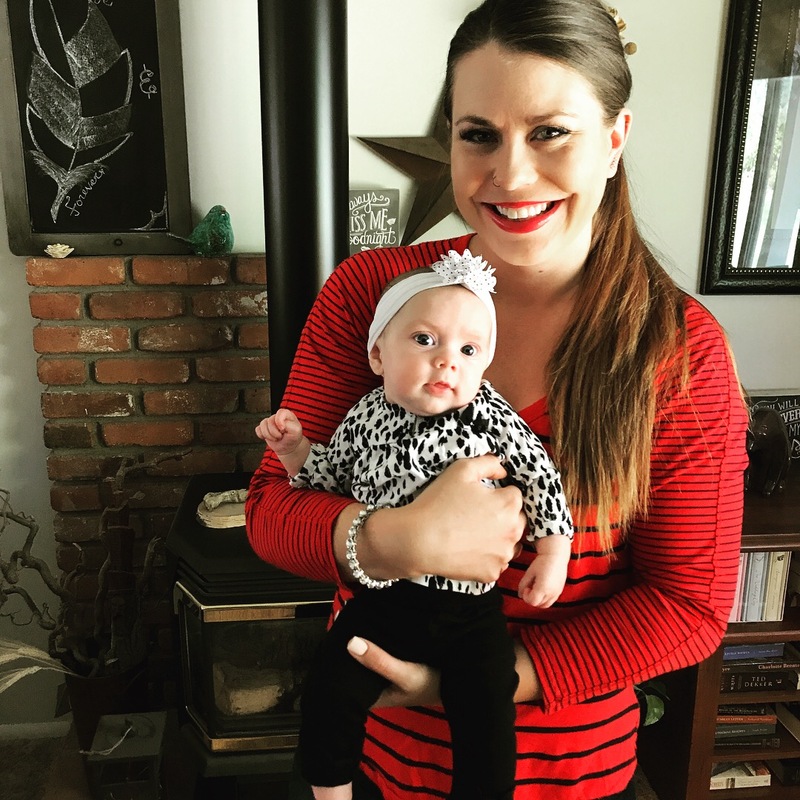 and has followed her passion of animals back to Burnt Fork Veterinary Clinic after working for several years in pet nutrition and retail at Dee-O-Gee in Bozeman, MT. Laura loves all creatures big and small and is really enjoying running a family business with her mother.